Dairygold has followed other dairy processors by cutting its September milk price. 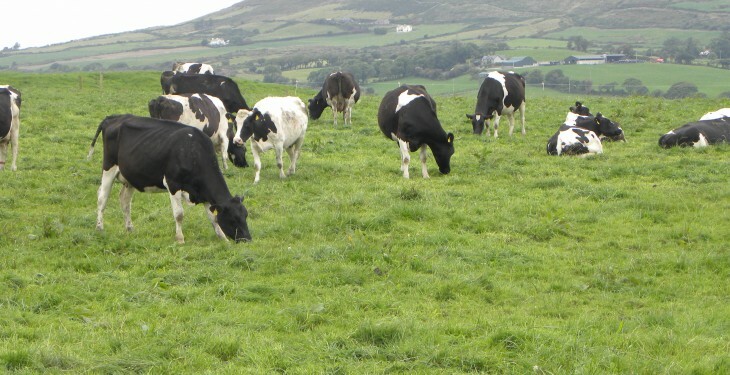 It has cut its September milk price by 3c/L to 32c/L. The moves comes after Arrabawn cut its September milk price by 2c/L last week. This brings Arrabawn’s September milk price down to 33c/L (inc. VAT), a spokesperson for the co-op said. It comes after all the major dairy co-ops also cut their September milk price. Most processors have cut the September milk price by at least 2c/L. Lakeland Dairies reduced its milk price by 2c/L to 33c/L for September milk. 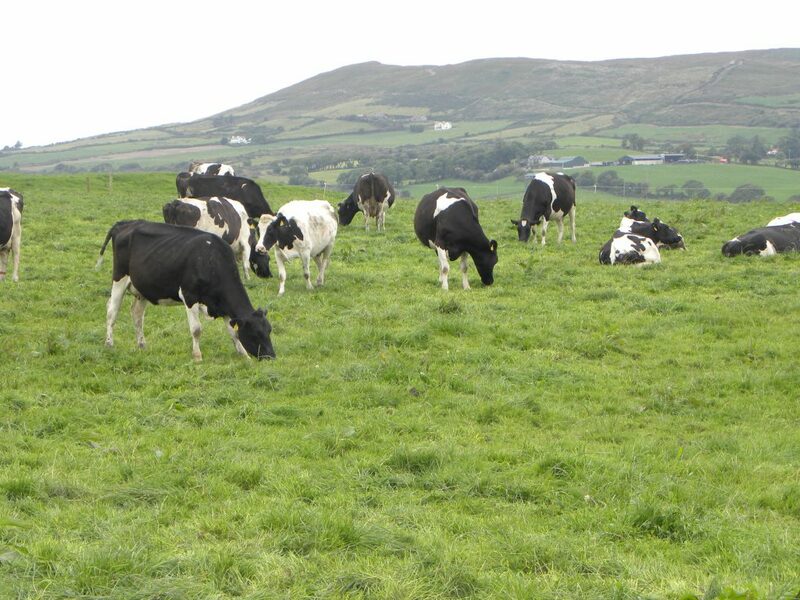 Glanbia cut its September milk price earlier this week by 2.5c/L. The move means Glanbia’s September milk price is 30.5c/L, down 2.5c/L from its August milk price of 33c/L. Glanbia Society is proposing a patronage bonus which will offset the impact of the price adjustment and was communicated to its suppliers.